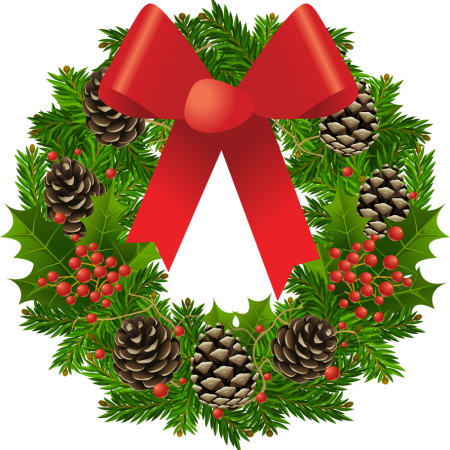 An evening for Christmas wreath-making, plus refreshments and a short talk. Pre-booking is essential, please email admin@stmichaelsgideapark.org.uk to reserve your place. For further information please speak to Sarah-Jane Goode.